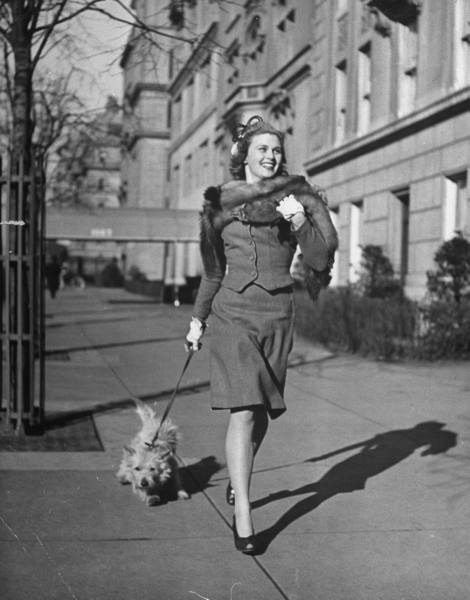 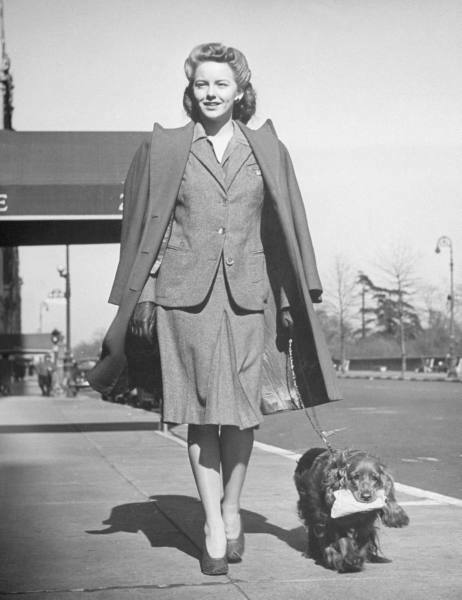 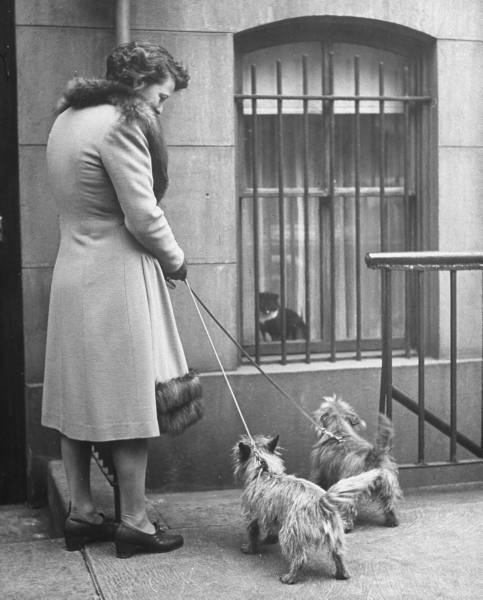 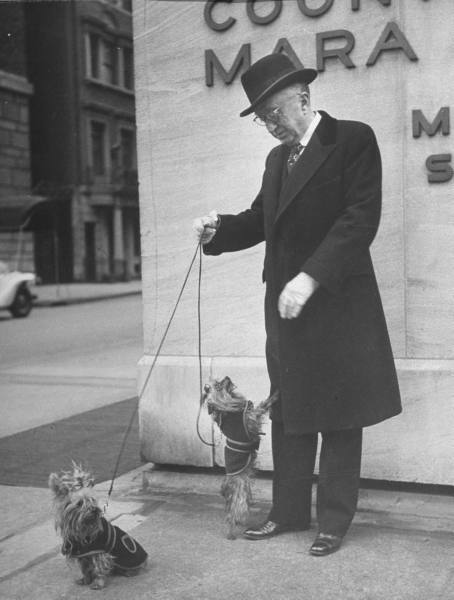 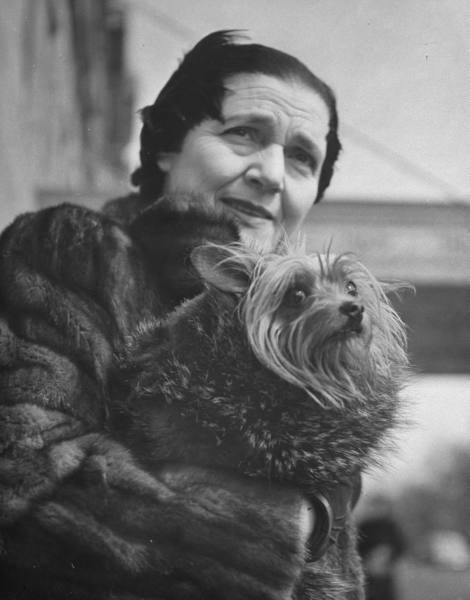 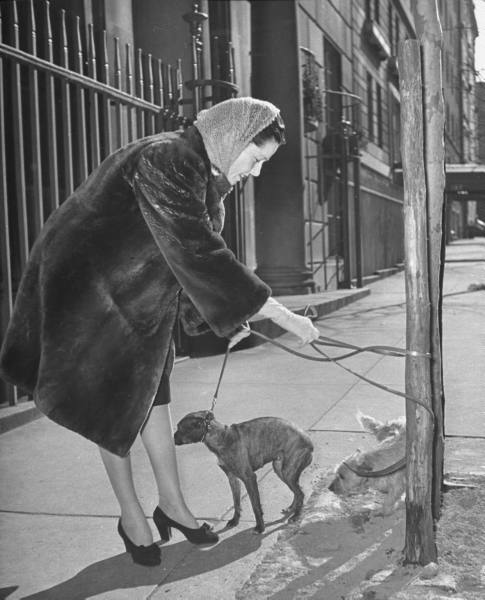 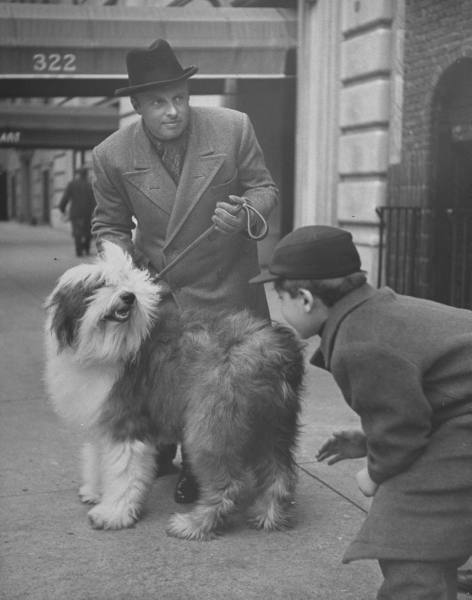 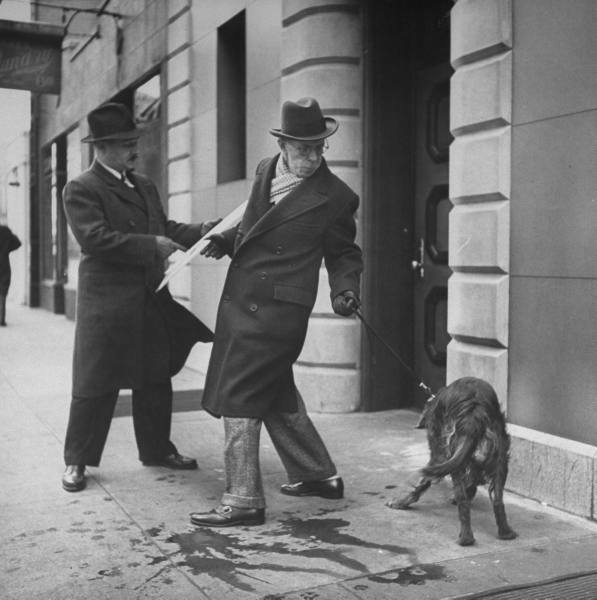 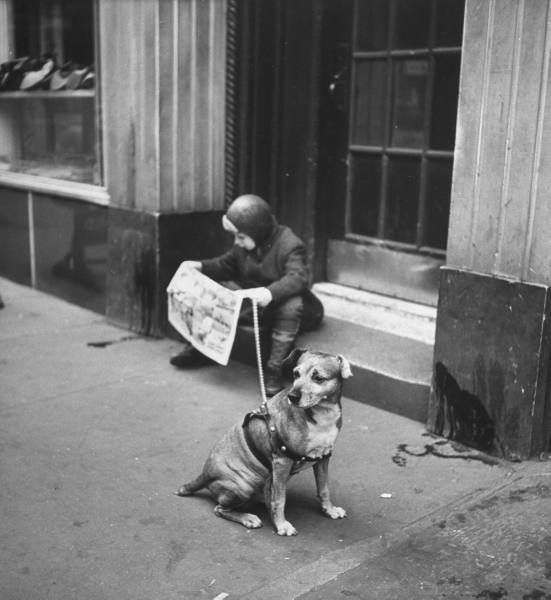 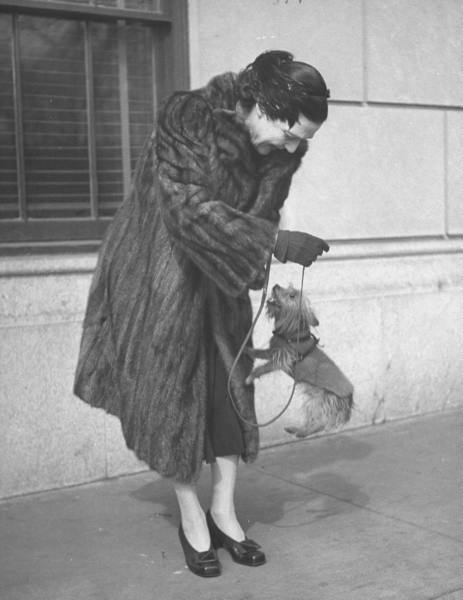 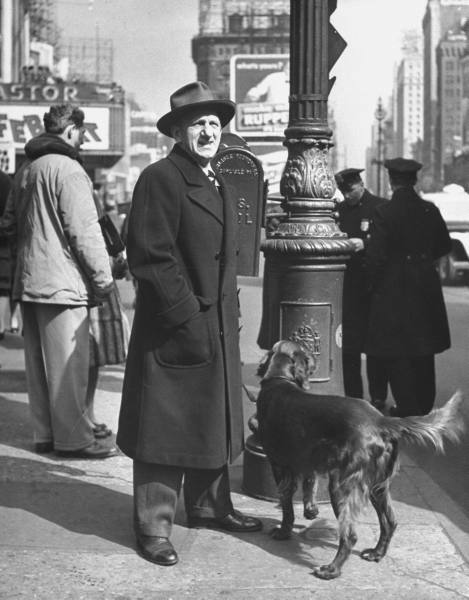 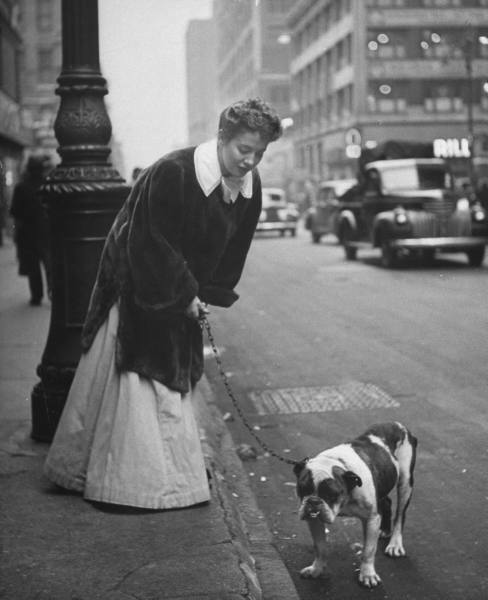 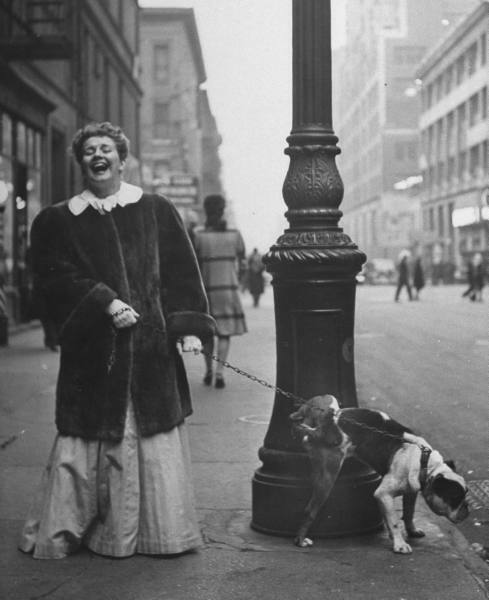 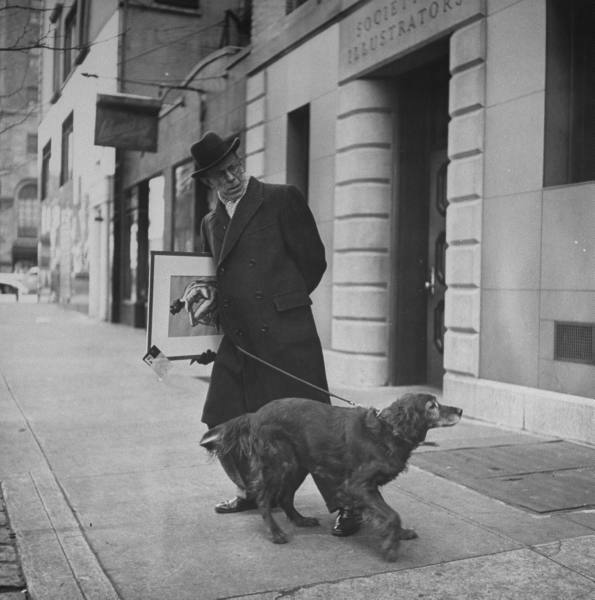 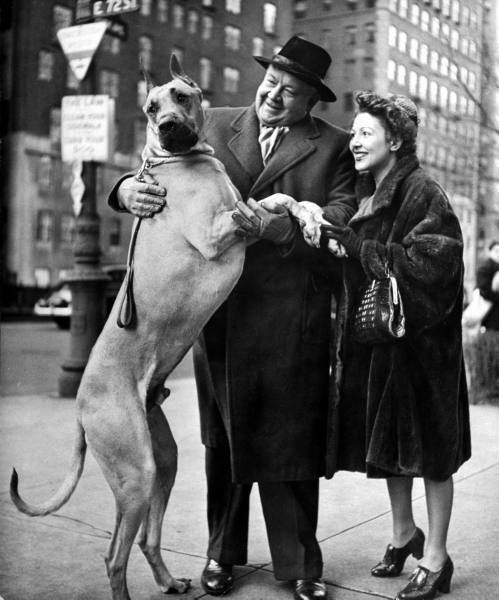 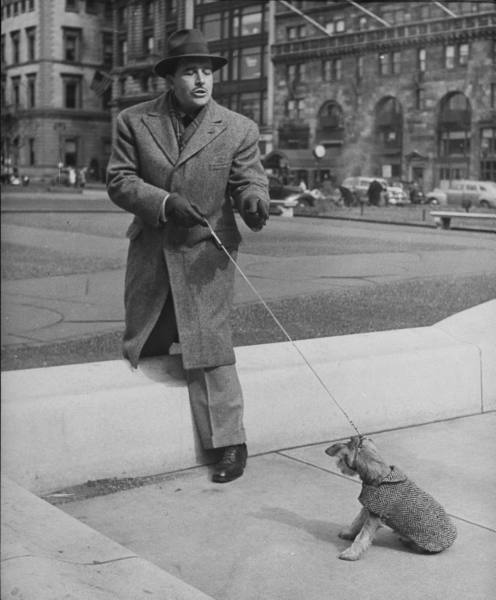 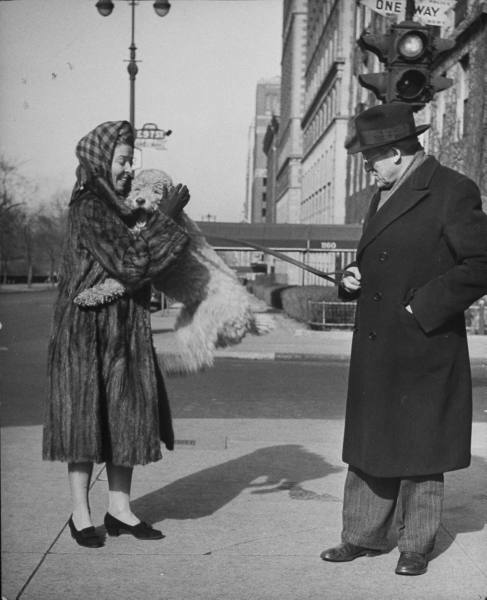 Artists, performers, and other personalities of New York City on the street with their dogs, 1944. 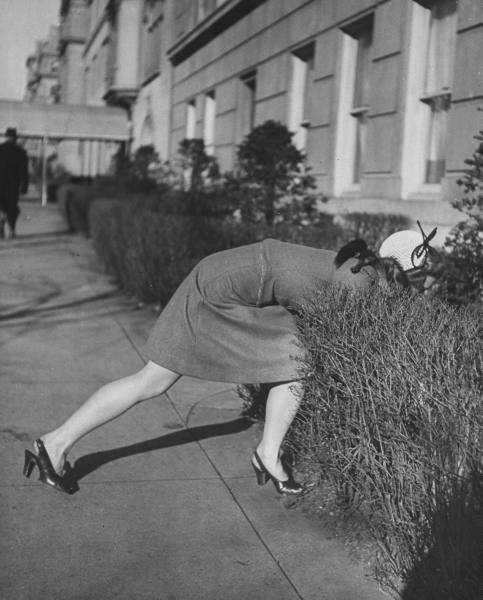 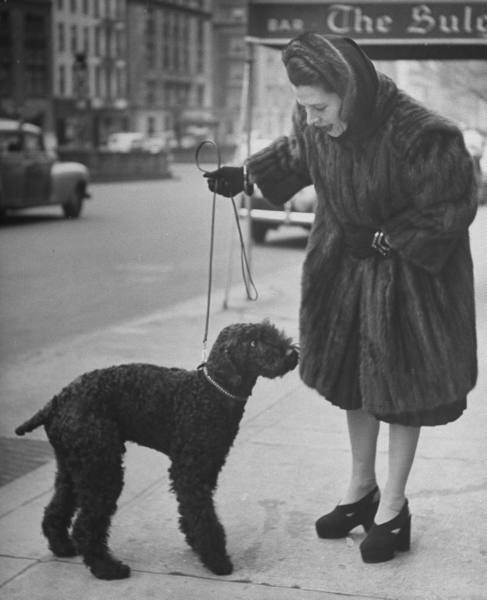 From LIFE photographer Nina Leen. 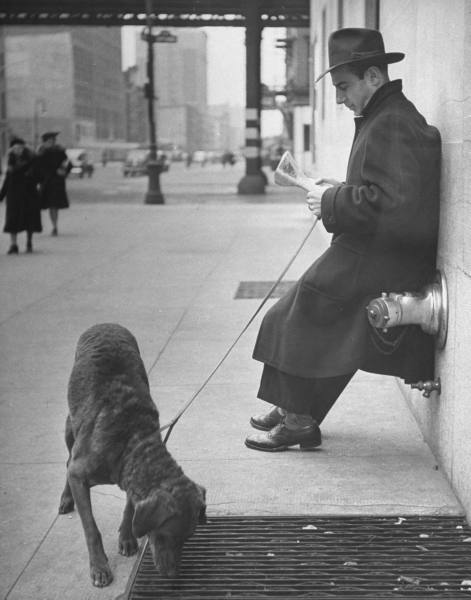 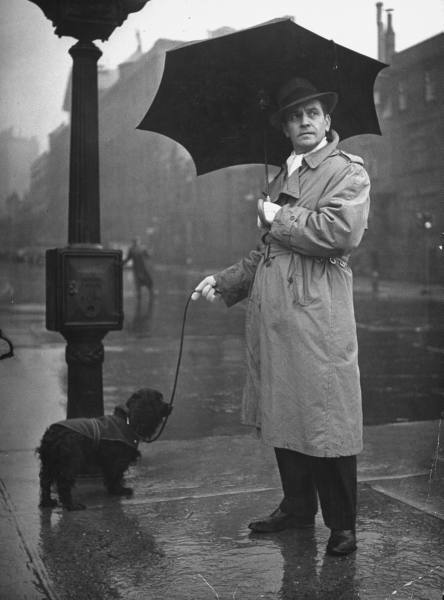 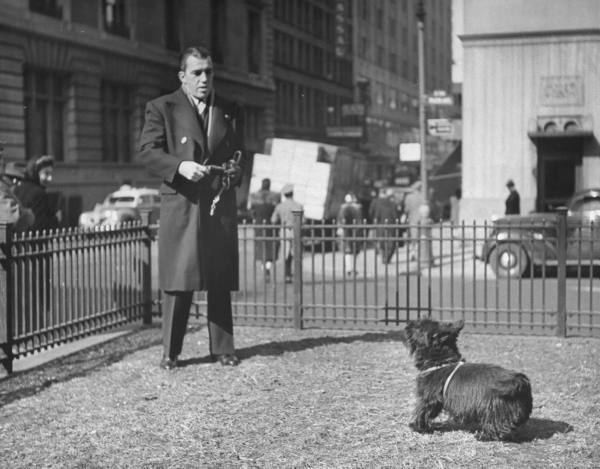 These are fabulous photos of dogs in the city, thanks so much for sharing! 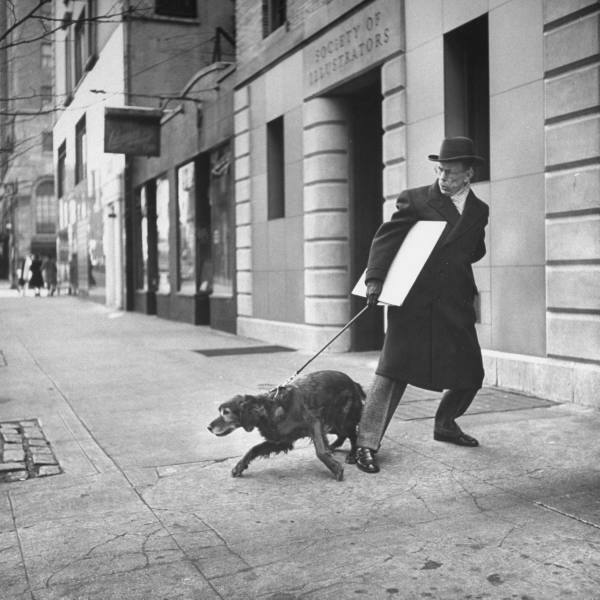 wonderful photographs<3 thanks for sharing!